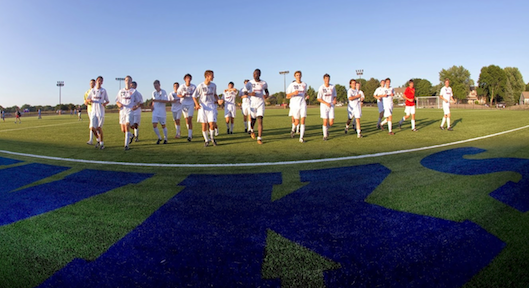 Home : Prairie Blog : All News : The Beginning of a New Era for Hawks Soccer! The Beginning of a New Era for Hawks Soccer! 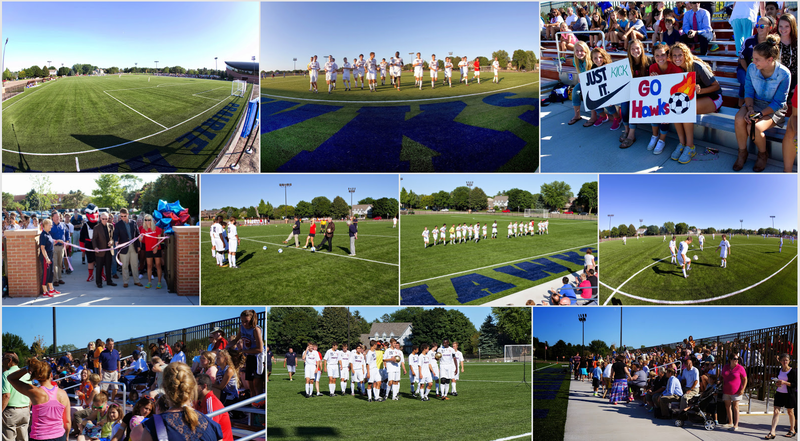 On Wednesday, September 3 our boys soccer team played their first game on The Ruud Family Soccer Complex. Thank you to the coaches, fans, athletes and most importantly, The Ruud Family for making it a momentous experience. Hawks fans, we hope to see you in the stands as the season progresses. Go Hawks!! This entry was posted in All News, Featured, Head of School, Learn More About Prairie, Middle School, Primary School, Upcoming Events, Upper School, Volunteer & Event by Communications Department. Bookmark the permalink.